Potty Training in 3 Days – Is it Possible? For me potty training in 3 days was something impossible.I never thought any success of it.However I read lot about 3 day potty training methods and potty training tips before we actually started our potty training adventure.Finally it was a success! I could potty train my son in 3 days. I never expected to potty train him in just three days, but it happened! Before start potty training with my toddler son, I prepared for it. When he was about 18 months old we started potty training. But it was not serious. We also couldn’t continue potty training as we were on a holiday for about 1 month. It is best to forget about potty training when you are on a holiday! Once we came back to Singapore, he started playgroup. So, I didn’t want to stress him with another potty training session as he had to adjust to his new life. So, actually our first potty training routine was disturbed and neglected. But we switched to pants and completely stopped diapers during day time. 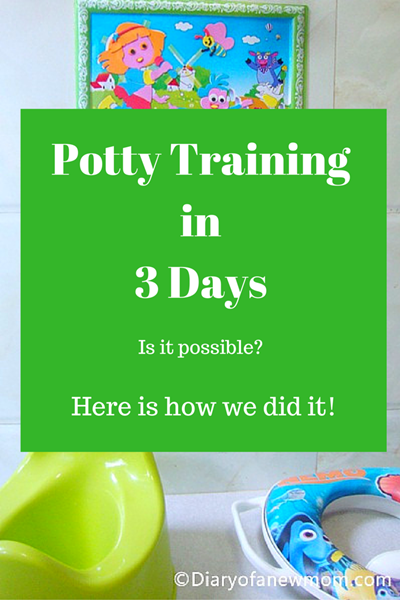 Potty Training in 3 days – Is it possible?Here is how we did it! You can also check how to start potty training and how to prepare for it before you read this post further. For our actual and serious potty training period, his age is 28 months. He understands what is potty and when to go to the potty. But he refused to sit on there. He showed some stubborn reactions when I asked him to sit on the potty. Anyway, I understand he is in his terrible two, so I didn’t want to make our potty training sessions stressful. I wanted to potty train my little bit stubborn toddler with fun activities than making it stressful for him. My method worked. For my surprise he loved potty time and we could complete potty training in 3 days. 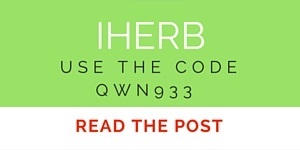 I started during a long weekend which we could utilize complete three days for him. Anyway,at this stage I prepared lot before starting potty training.I gathered lot of tips on how to potty train.I allowed him to watch potty training videos and it was fun for him to get some understanding.I also watched a video about potty training and I could get some tips and ideas. 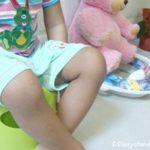 How to make potty training fun for toddlers? 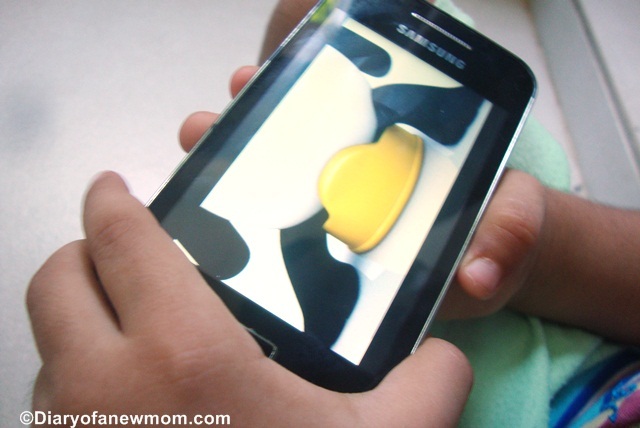 Here are my steps of potty training a toddler boy with fun activities. Yes, we made a special and decorative potty corner. Well, our bathroom is bit small, so I keep the potty just outside the bathroom. When we start potty training, we bought both a potty and a seat cover. We used both potty and toilet seat cover in our potty training area. Here are some of the moments of creating our beautiful potty training corner. This activity made my toddler happy. He involved in making his potty corner and he had so much fun and some authority over potty training. 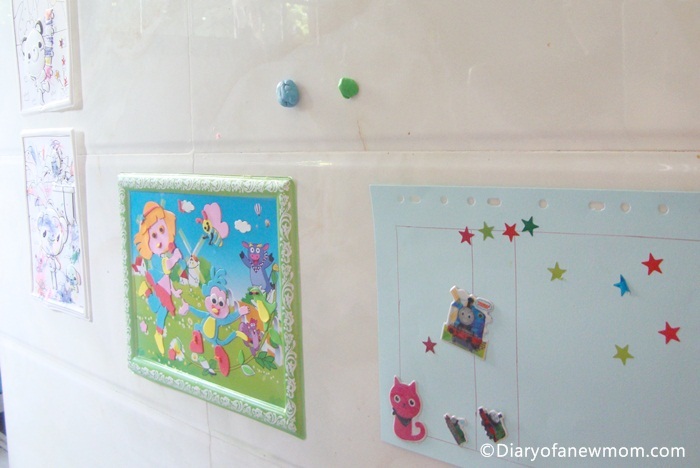 Here is how we made our potty corner for successful potty training. We mopped the floor and arranged both potty and the seat cover in a line. Well, potty is for my son. Seat cover is to potty train his teddy bear. We also decorated the walls with some of his artwork. Being so creative, my son added another bench to the potty area and placed some of his toy animals on it saying all are on the potty. Making our potty area was so much fun and it was a good activity for him to spend the day. Finally, before I ask him he sat on the potty .My first step on potty training was Success! I also created a potty training rewards chart and bought some rewards stickers and other character stickers. I actually used an A4 sheet on the wall and planned to give rewards stickers when he does anything that is helpful for potty training. 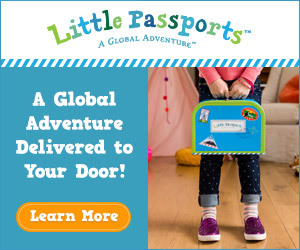 You can download a free potty training rewards chart here. 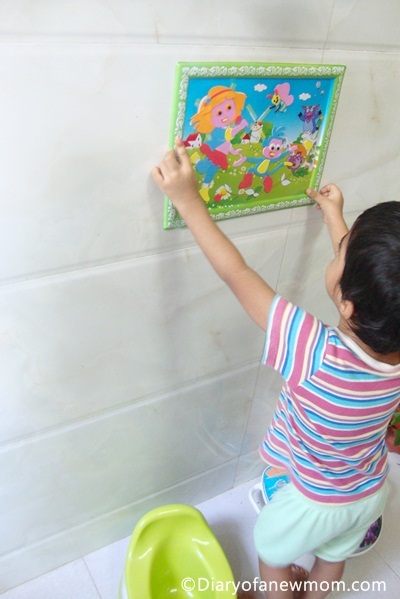 A beautiful potty training chart will be more fun than just a paper. Step 3: Plan how you keep him sit for a longer period on the potty. Well, my son is so active and he didn’t want to sit for more than few seconds on the potty. So, this time I planned few things to keep him sit on the potty for few minutes. I was prepared with Jigsaw puzzles, new story books and with potty training songs to keep him sit on the potty.These methods really worked on him to keep him sitting on the potty. Now we are ready to potty train. Our potty training corner is ready. We also have a potty training rewards chart and stickers. I also bought new jigsaw puzzles and some story books for him to read. But I didn’t show those to him till we actually started. Now, let’s start actual potty training. How to Potty train a toddler in three days? Well,this is my actual experience on potty training our toddler boy.This is how we potty trained our son in three days. Actually first day morning we spent few hours to prepare the potty training area. Once we finished preparing the area, even before I asked my son sat on the potty and started reading books. I understand he found this area as an activity area than a potty area. I explained him how to go to potty which includes removing his pants, after done washing his hands and flushing. I gave him water every 1 to 2 hours and also asked him to sit on the potty if he needs to pee. Sometimes he passed pee. Sometimes he didn’t. But, I continued giving him water and keeping him on the potty.Anyway,these sessions were not forceful or stressful for him. To keep him sitting, we both read books or we both solved jigsaw puzzles. When he did anything that is helpful for potty training, I gave him a sticker. Sometimes I gave him few sticker one for each action such as removing pant, sitting on the potty, peeing on the potty, throwing into the commode, flush with me and to wash hands after any session. For him, these reward stickers were fun gifts. He pasted those on both his rewards chart and pictures on the wall. When he got up from a daytime nap, the first thing I did was keeping him on the potty. I did the same before sleeping at night and on the next day morning when he got up. During this weekend, I actually didn’t do much of other tasks at home. Instead I gave the priority for his potty training. When we reached the second day and third day, he started to sit on the potty when he wanted to pee. He did such successful potty time few times a day and we praised him for his success saying he is a clever boy. This potty training celebration was fun for him. End of third day, he was completely potty trained. Still I continue the same routine with him and he loves to sit on the potty. We created potty training area fun. Now, this is how we made his potty time fun with different activities. We read Story books during his potty time. We also solve jigsaw puzzles at the potty. Potty training rewards chart, reward stickers and jigsaw puzzles as gifts for after each successful potty session gave him some fun and celebration mood for his success. We also watch potty training songs from youtube and those are helpful too. His father also was at home during the weekend. Our son loved to celebrate his potty training success with his father and I found my son was proud of his each potty session.He shouted and laughed with excitement when he was successful. Above is how we actually potty trained our toddler boy within three days. It was really fun and interactive. Remember, still there can have accidents. Don’t get stressful and don’t make your child stressful if he faces any accidents. Sometimes he or she may not ready for potty training. If you find first potty training session is unsuccessful, don’t get stressed. Wait for few other weeks and start again as we did.For me potty training in 3 days was successful.But,every child is not the same.Some,they are good in potty training in 3 days,but some kids may take longer time.You need to prepare for all these things when you plan potty train your kid. We still continue the same potty training routine and he enjoys his time there. 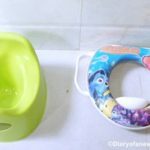 Here is a list of potty training resources which are helpful for me.In this list,I included resources which help me to make our potty training in 3 days fun and enjoyable. I use books during our potty time.You can check this collection of books about potty training. We also like potty training videos. 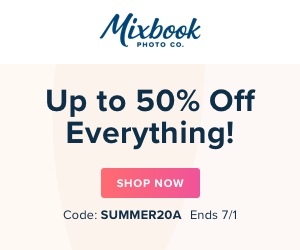 I promote that same website on my blog. They have great potty training tips. Have a terrific day! yes,I watched that potty training in 3 days video and got some tips for our potty training success.Thanks for the comment.